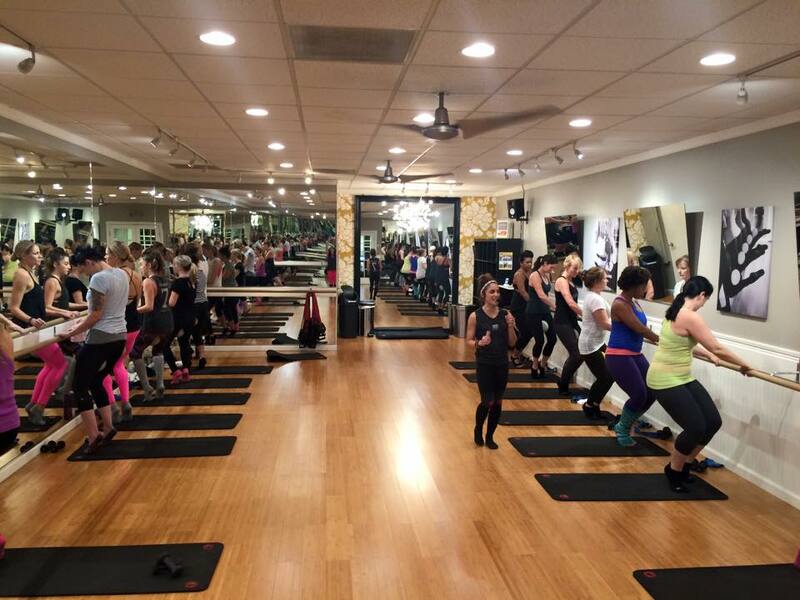 San Diego Studio Barre Founder to Lead Tour Around U.S. Founder of the “happiest of barre studios” Shannon Higgins, is setting out for a month-long tour where she will visit each studio to conduct a Barre Defined Workshop for attendees. The workshop is designed to offer expert tips on how to excel in the fitness workout designed to activate small muscle groups to create a long, lean and defined physique, according to Higgins who is from San Diego County. Newport, RI: Wed., Aug. 3 at 5 p.m.
James Island, SC: Sat., Aug. 6 at 11 a.m.
Crown Point, IN: Sun., Aug. 7 at 2 p.m.
Carmel Valley, San Diego, CA: Sat., Aug. 13 at 9:30 a.m.
Encinitas, CA: Sun., Aug. 14 at 4:15 p.m.
Newbury Park, CA: Sun., Aug. 21 at 12 p.m.
Somerville, NJ: Sat., Aug. 27 at 9:30 a.m.
Each class attendee will walk away with a greater knowledge of barre that they can bring into their practice for years to come. As an added benefit, healthy snacks and beverages will be provided as part of the workshop fee. Studio Barre Society members will enjoy a deep discount on the workshop. 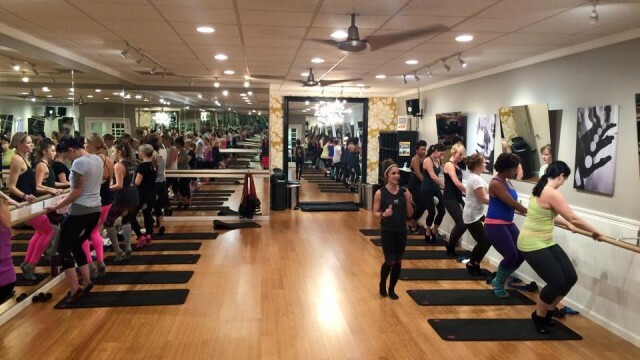 To register, go to www.studiobarre.com and select the Studio Barre in your neighborhood.